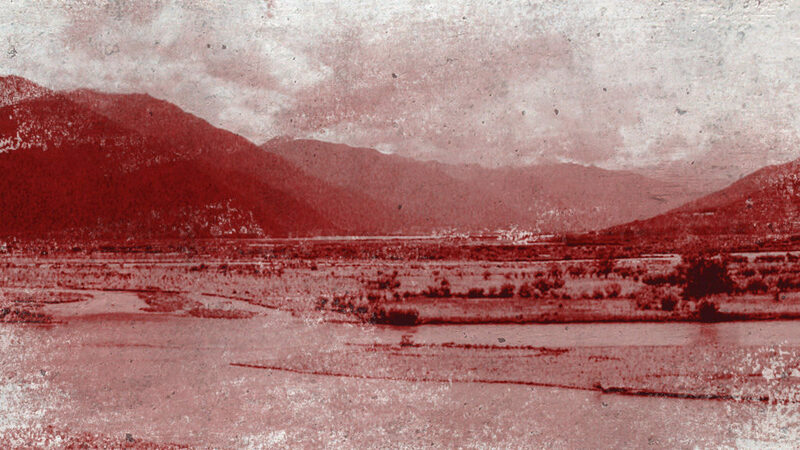 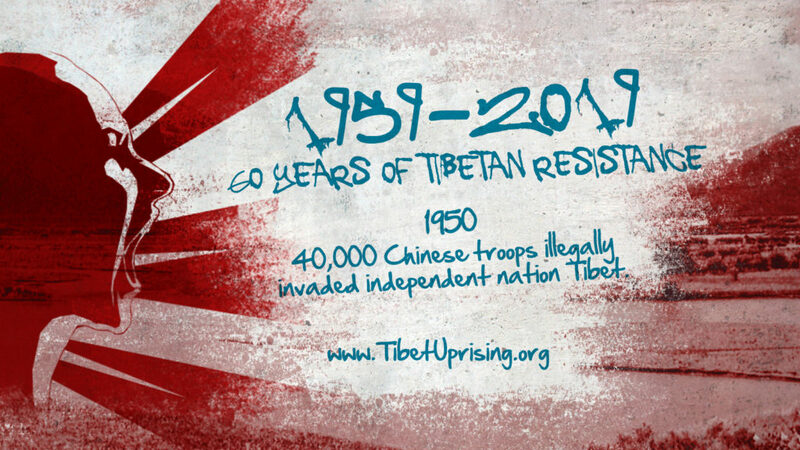 40,000 Chinese troops invaded Tibet; an independent nation the size of Western Europe. China consolidated its military occupation of Tibet forcing the Tibetan government to sign the ’17 Point Agreement’. 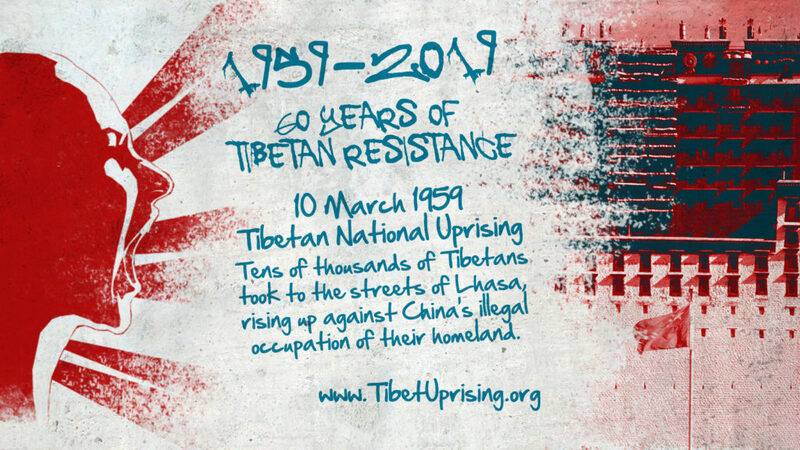 Tens of thousands of Tibetans took to the streets of Lhasa, Tibet’s capital, rising up against China’s illegal invasion and occupation of their homeland. 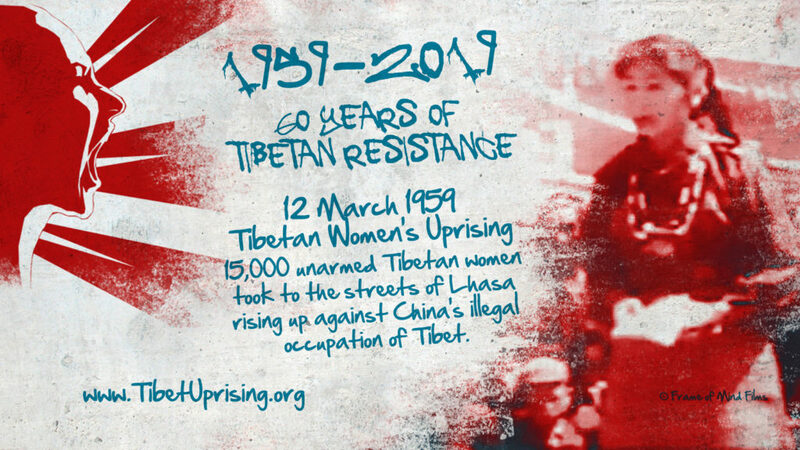 15,000 unarmed Tibetan women came together and rose up against the forced occupation of Tibet by the communist Chinese government. 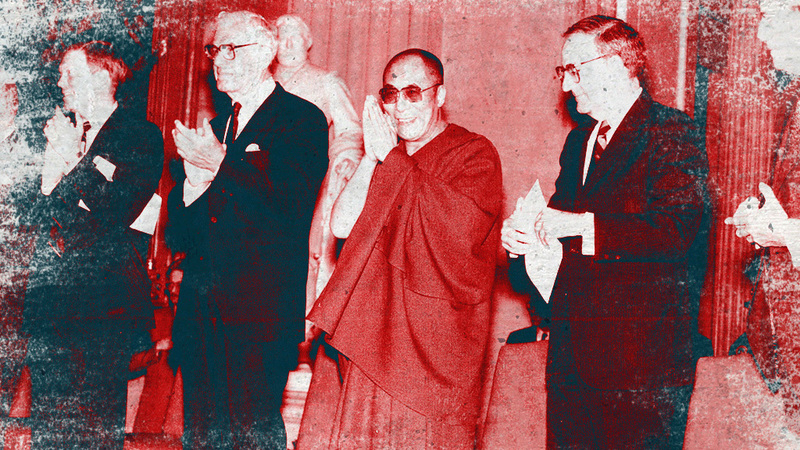 The Dalai Lama and his escape party crossed the border into India. 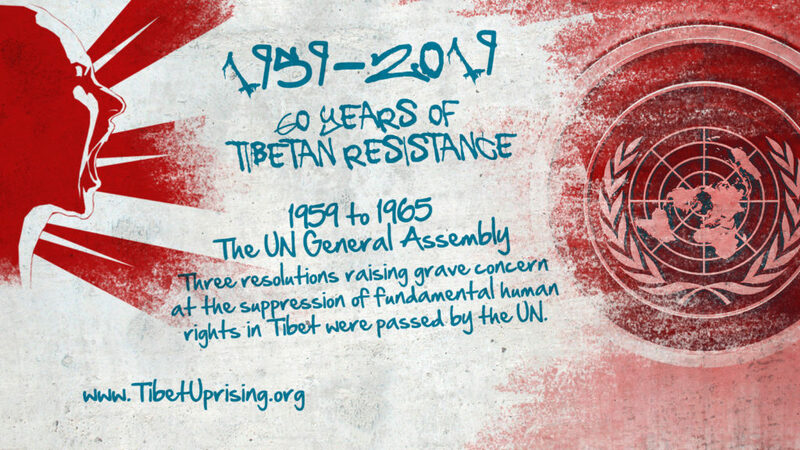 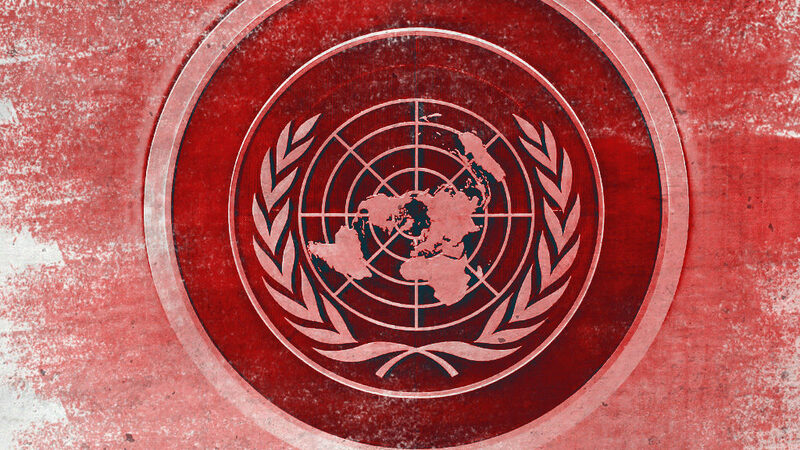 Three resolutions raising grave concern at the suppression of fundamental human rights in Tibet were passed by the UN. 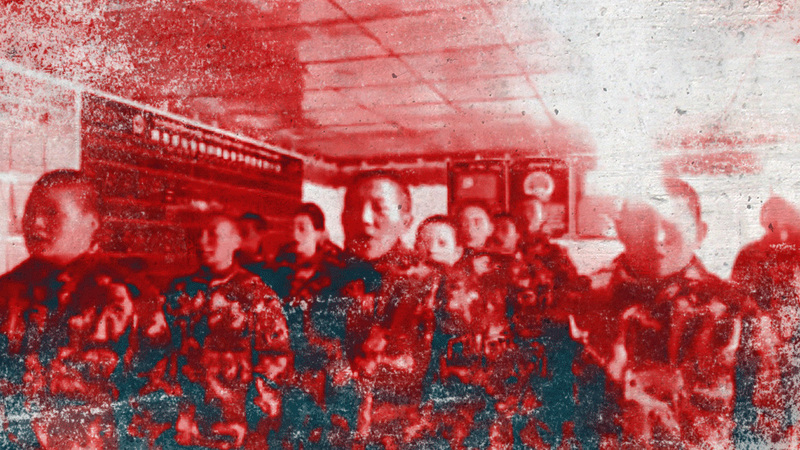 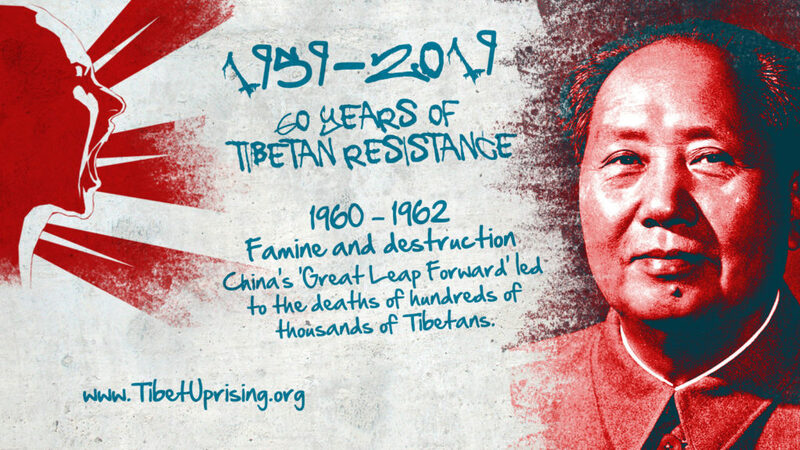 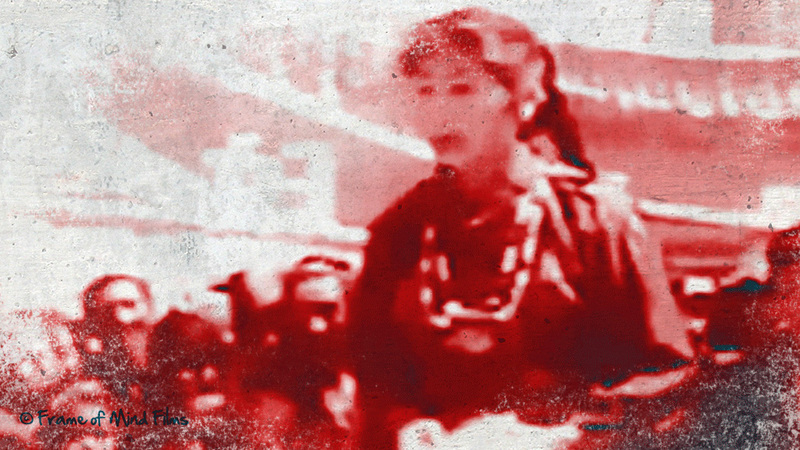 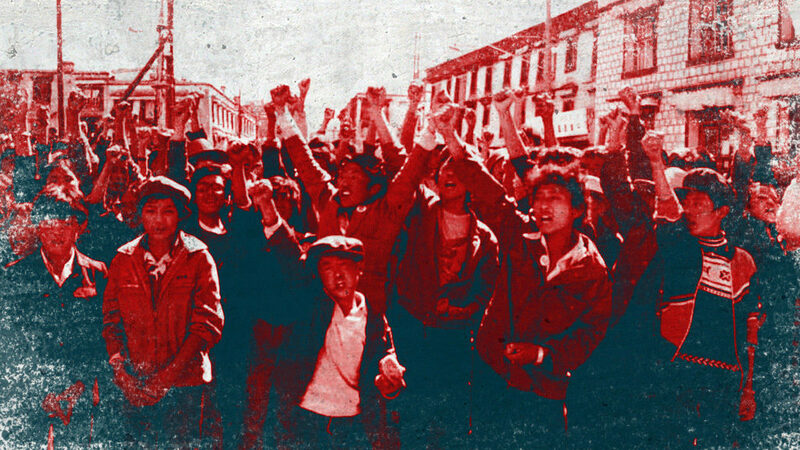 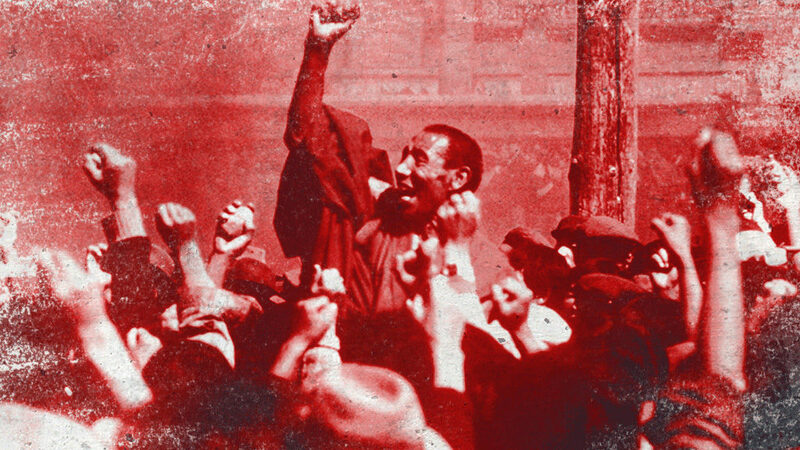 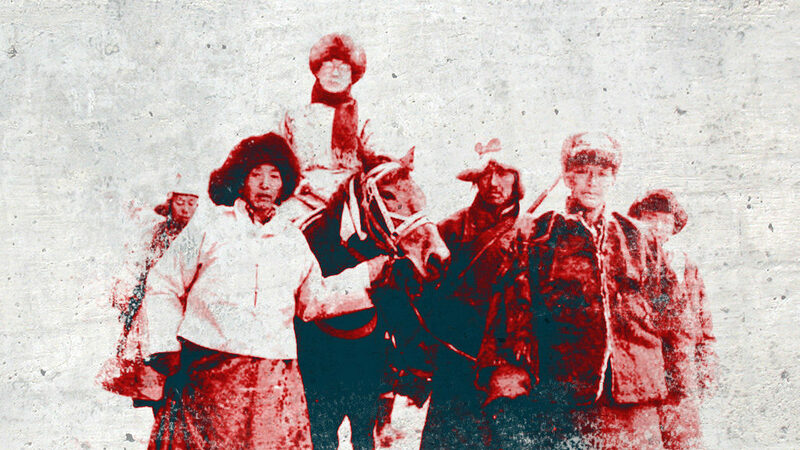 China’s ‘Great Leap Forward’ led to the deaths of hundreds of thousands of Tibetans. 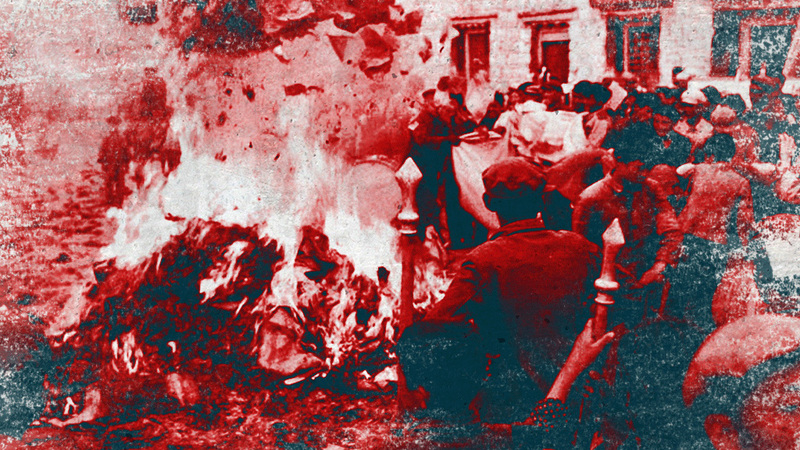 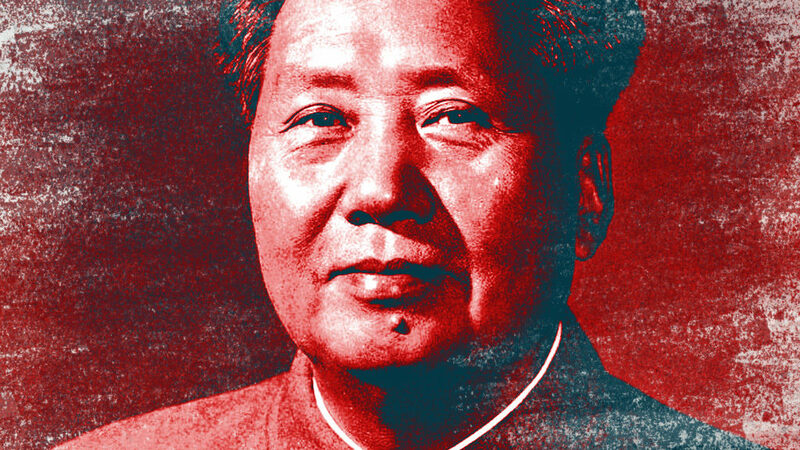 Chairman Mao’s communism campaign led to the destruction of 6,000 Tibetan Buddhist monasteries and cultural sites. 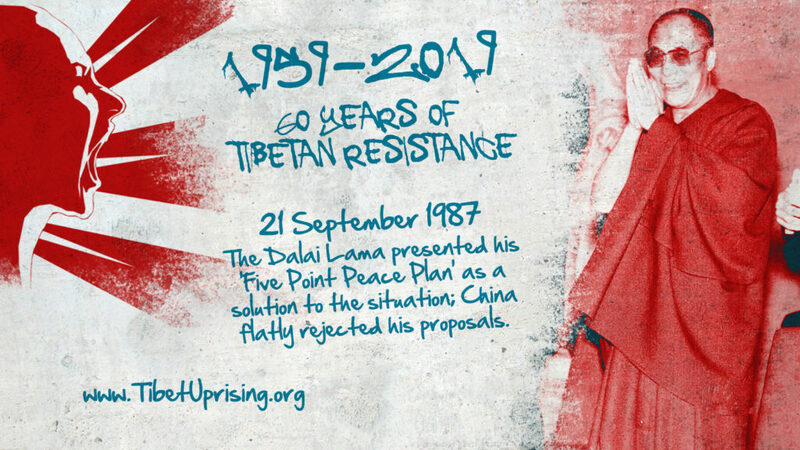 The Dalai Lama presented his ‘Five Point Peace Plan’ as a solution to the situation; China flatly rejected his proposals. 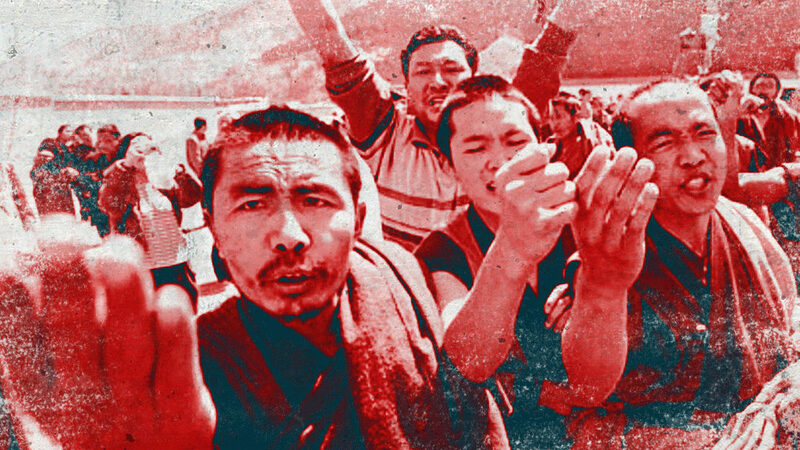 In response to China’s rejection of the Dalai Lama’s ‘Peace Plan’, large protests broke out in Lhasa. 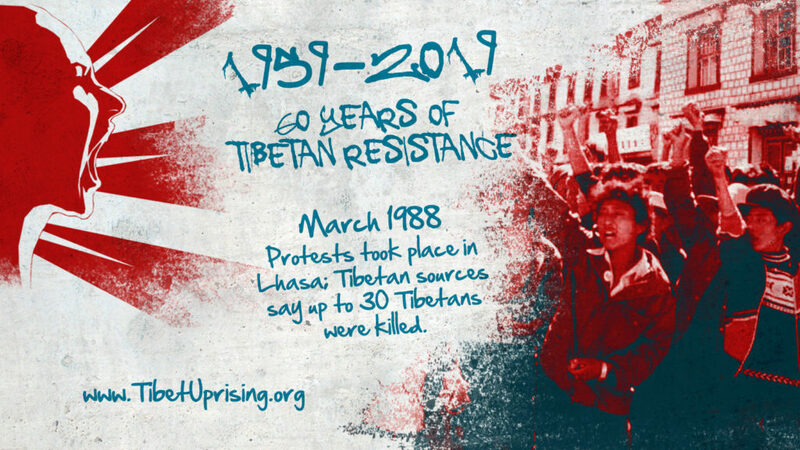 Protests took place in Lhasa; Tibetan sources say up to 30 Tibetans were killed. 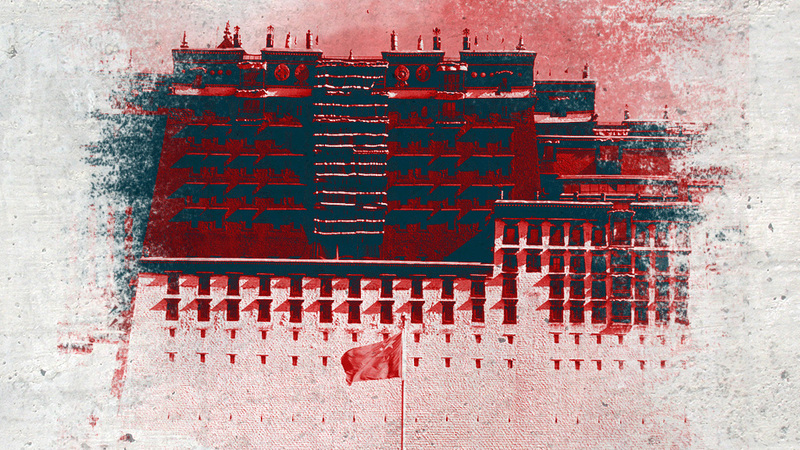 A well-planned protest erupted in Lhasa. 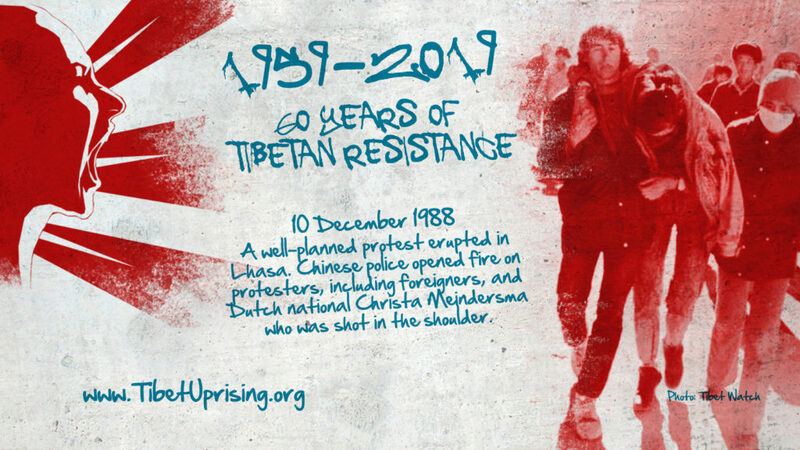 Chinese police opened fire on protesters, including foreigners, and Dutch national Christa Meindersma who was shot in the shoulder. 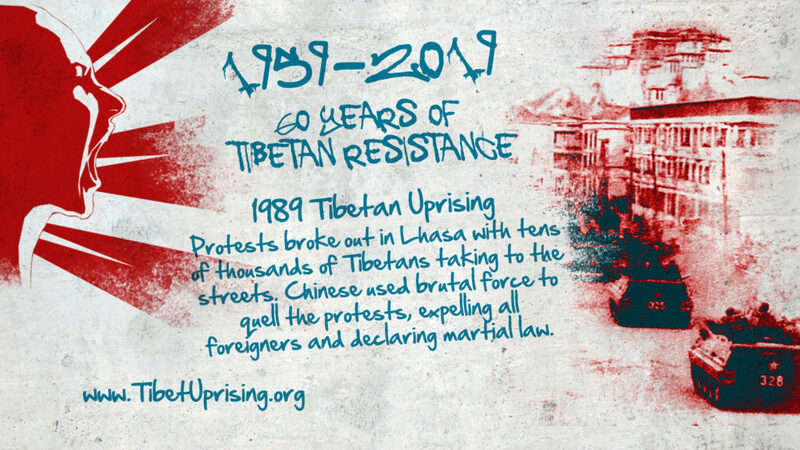 Widespread protests broke out in Lhasa with tens of thousands of Tibetans taking to the streets. 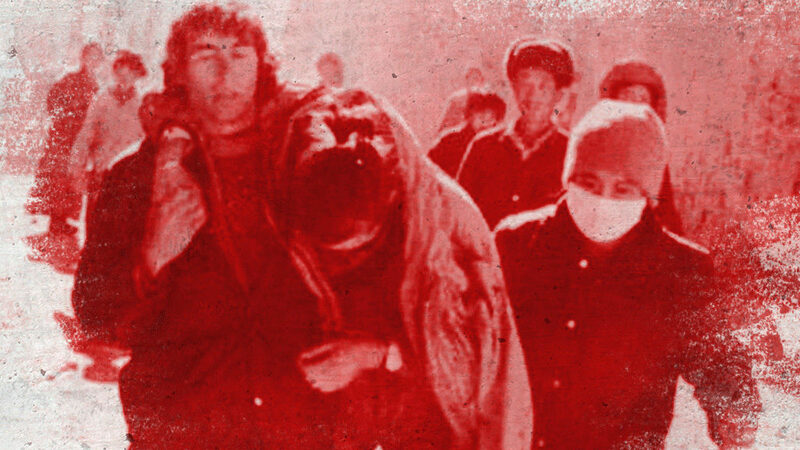 Chinese used brutal force to quell the protests, expelling all foreigners and declaring martial law. 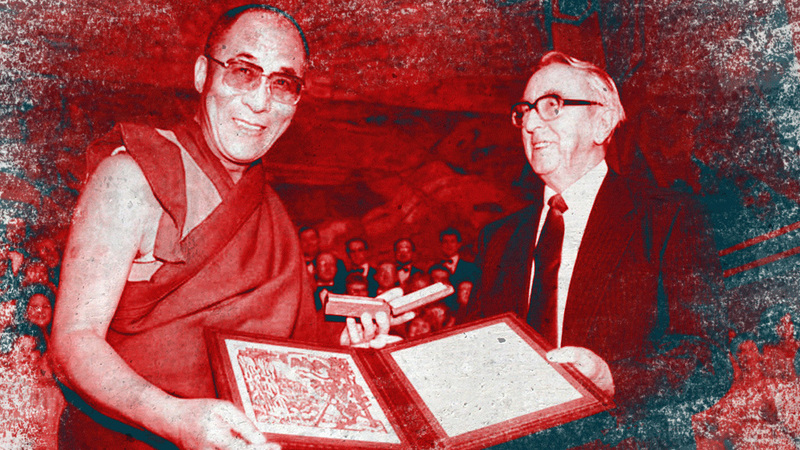 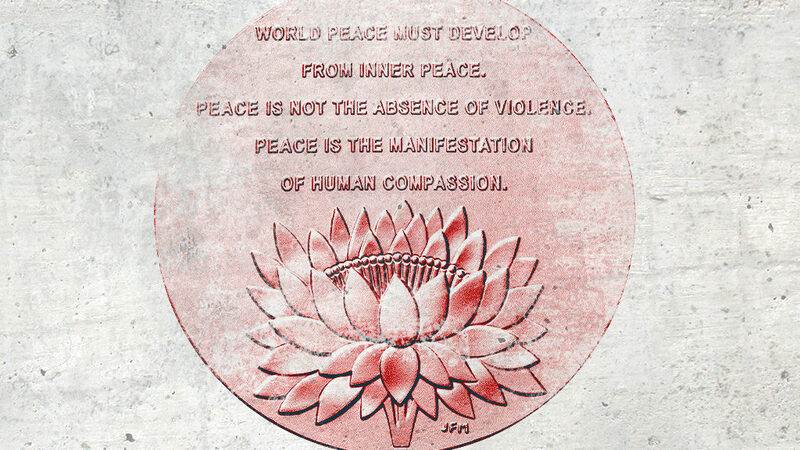 The Dalai Lama was awarded the Nobel Peace Prize. 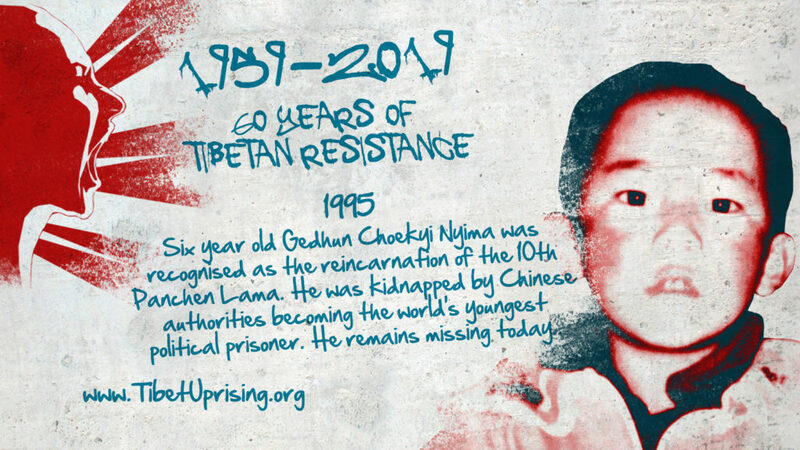 Six year old Gedhun Choekyi Nyima was recognised as the reincarnation of the 10th Panchen Lama. He was kidnapped by Chinese authorities becoming the world’s youngest political prisoner. 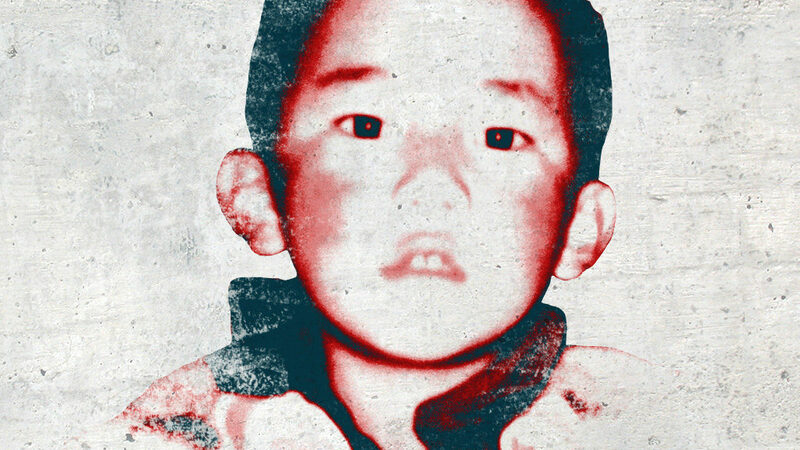 He remains missing today. 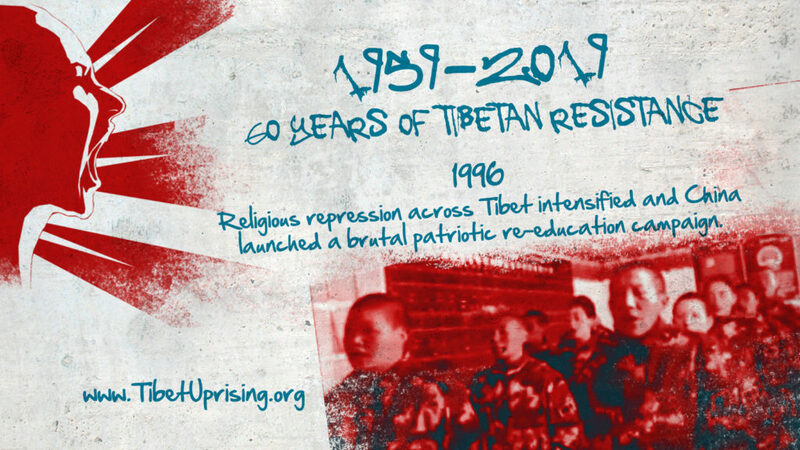 Religious repression across Tibet intensified and China launched a brutal patriotic re-education campaign. 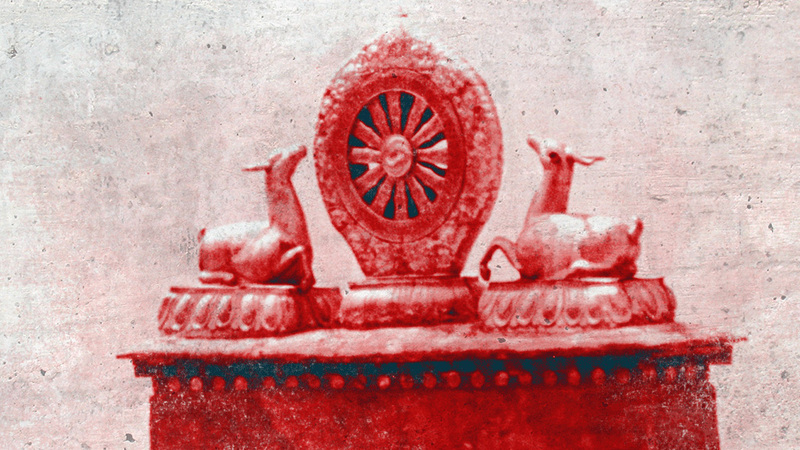 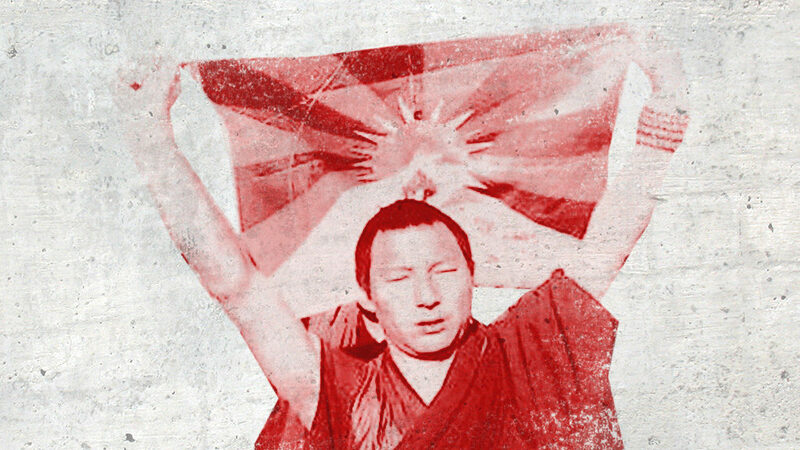 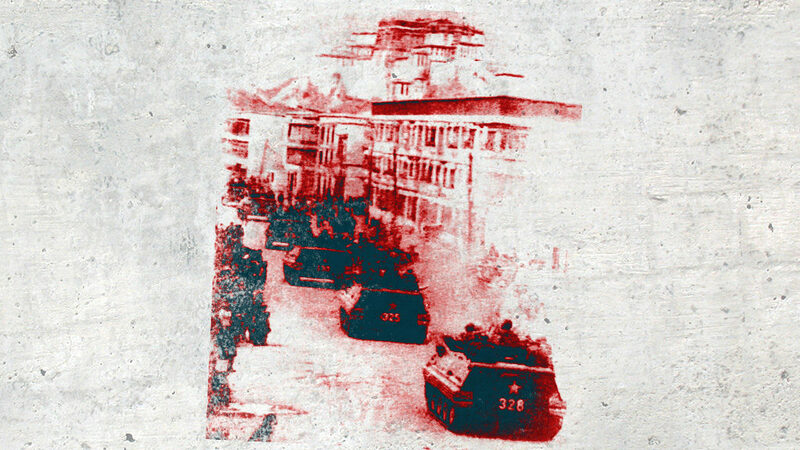 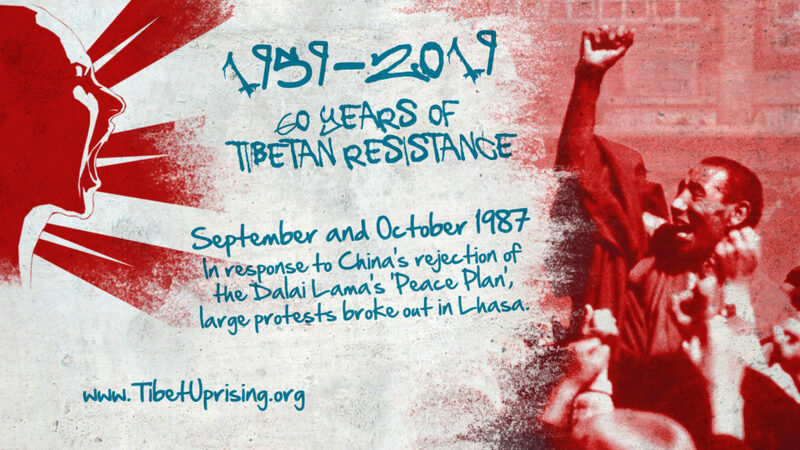 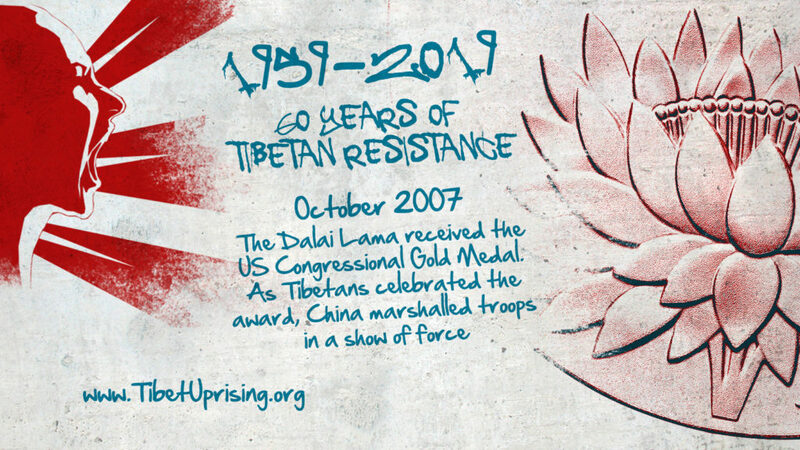 Tibetan Uprising – Protests broke out in Lhasa and rippled across Tibet. 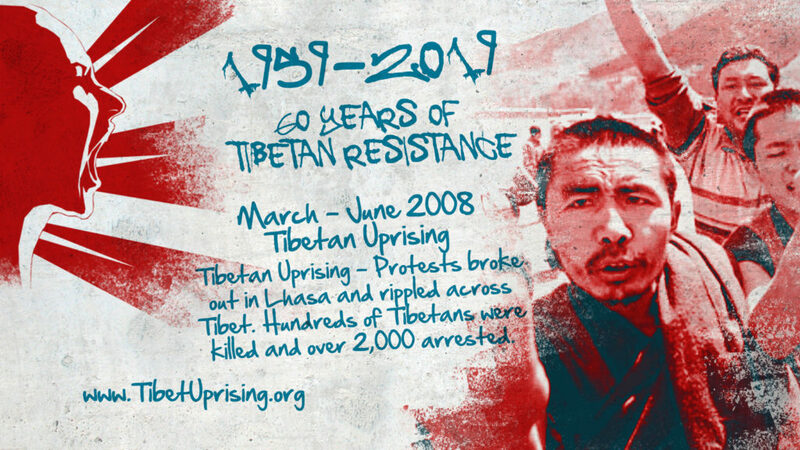 Hundreds of Tibetans were killed and over 2,000 arrested. 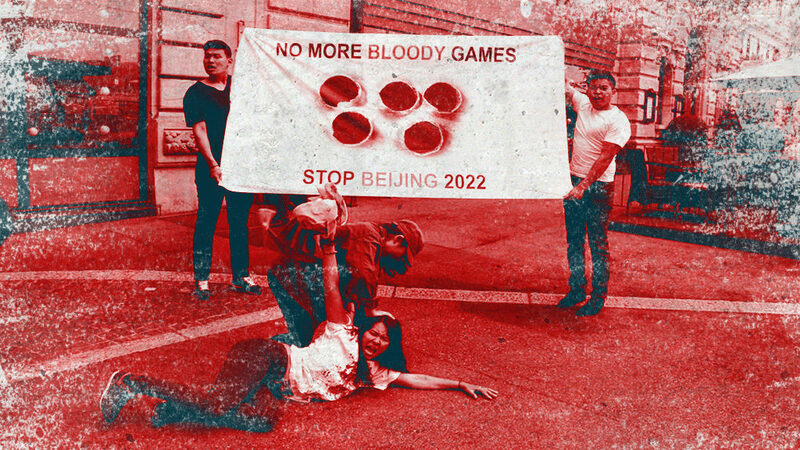 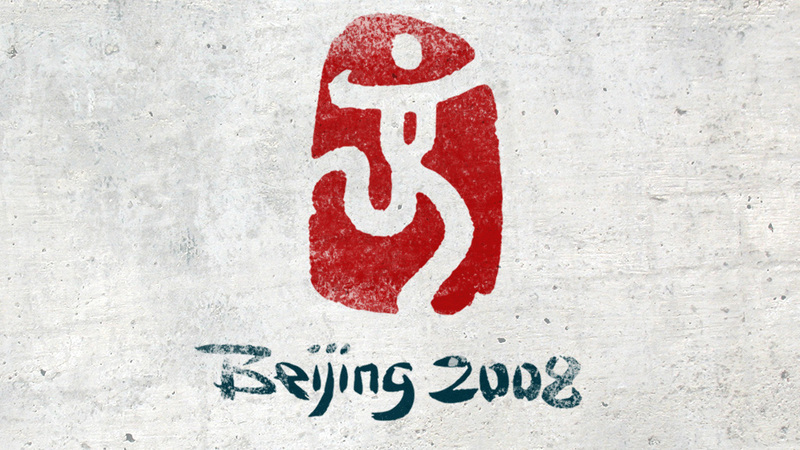 China hosted the 2008 Summer Olympic Games in Beijing. 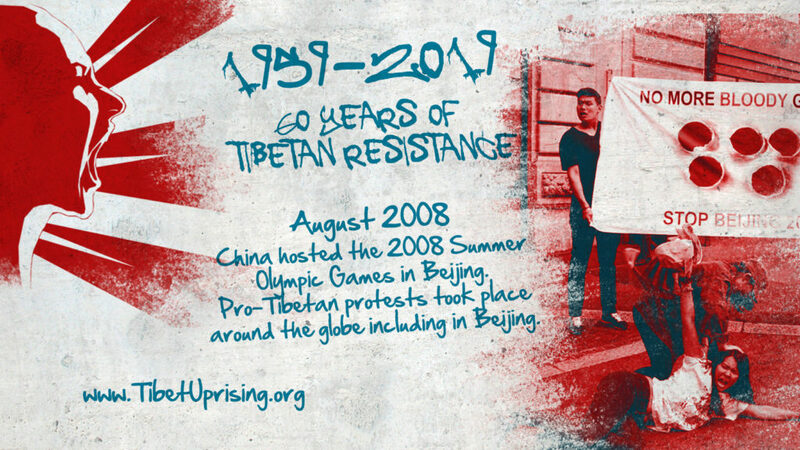 Pro-Tibetan protests took place around the globe including in Beijing. 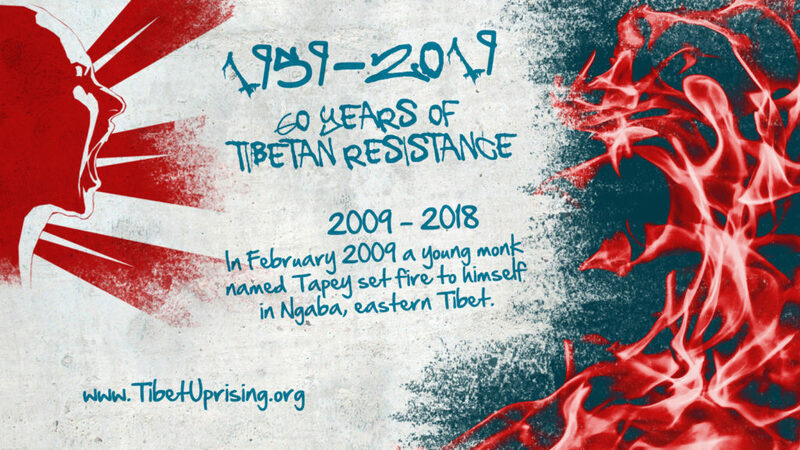 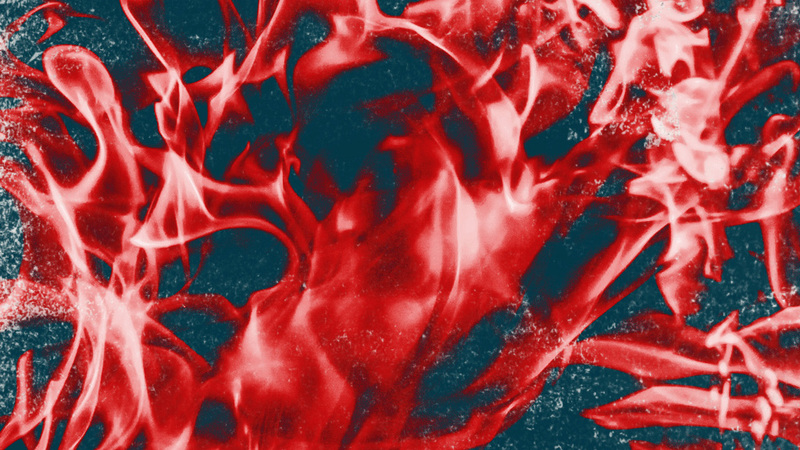 In February 2009 a young monk named Tapey set fire to himself in Ngaba, eastern Tibet. 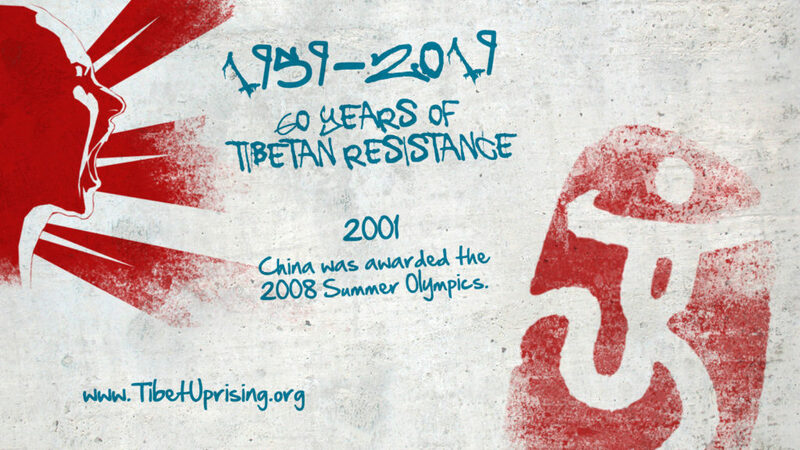 Over the next 9 years, more than 150 Tibetans in Tibet self-immolated, protesting China’s rule in Tibet, the majority dying as a result. 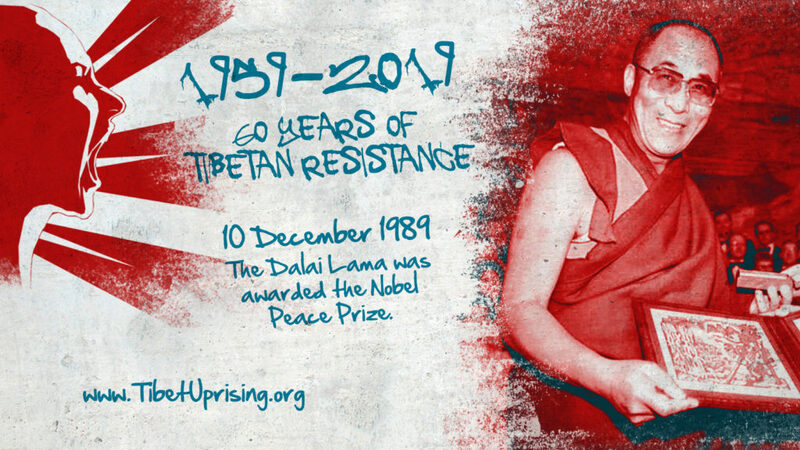 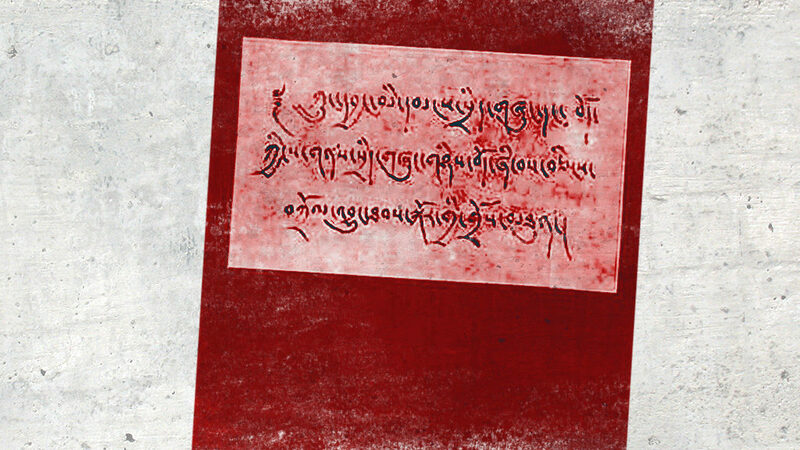 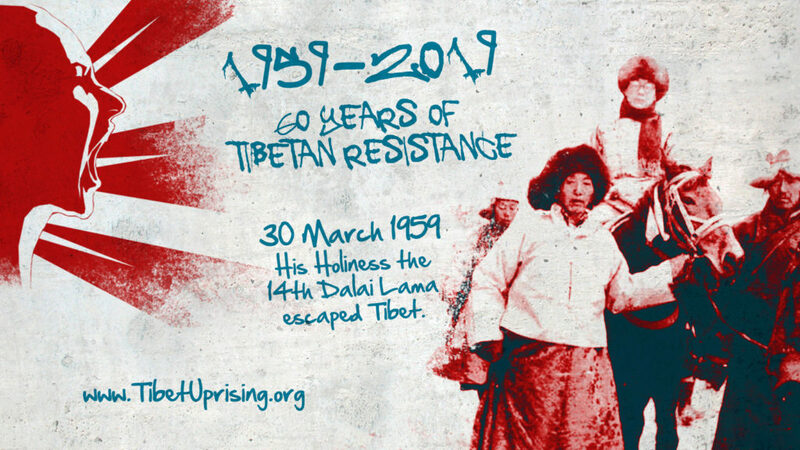 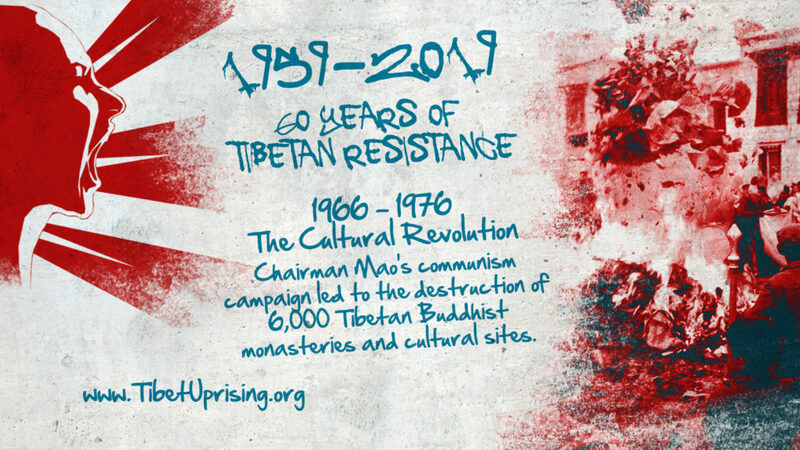 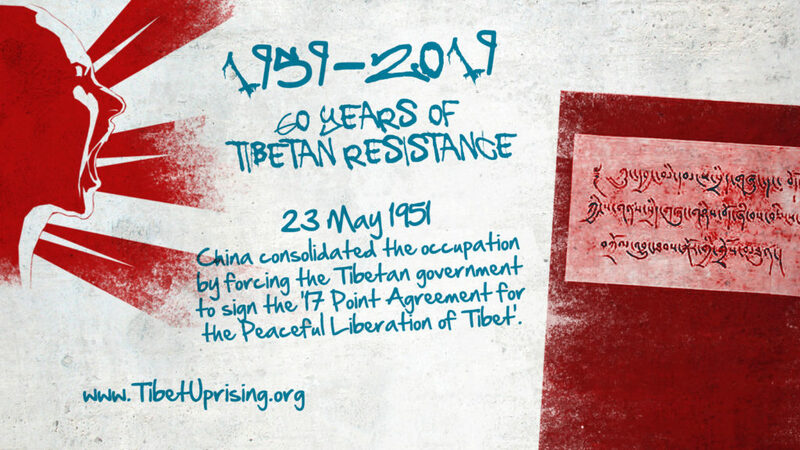 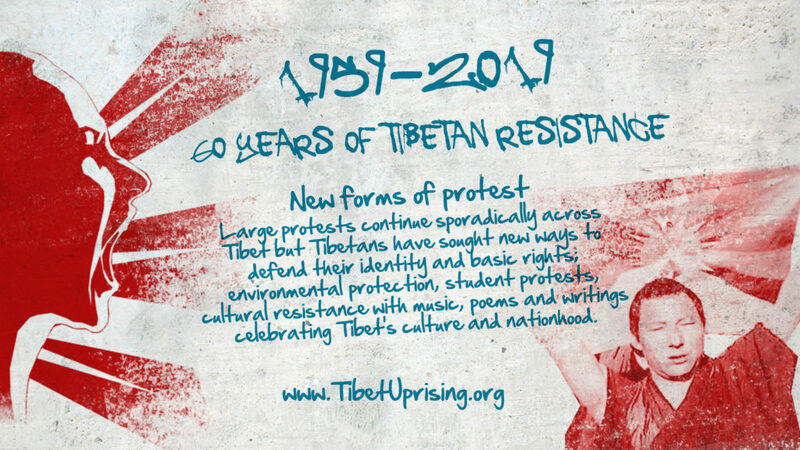 Large protests continue sporadically across Tibet but Tibetans have sought new ways to defend their identity and basic rights; environmental protection, student protests, cultural resistance with music, poems and writings celebrating Tibet’s culture and nationhood.